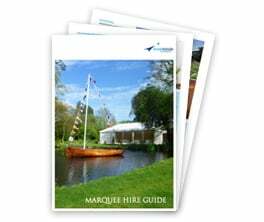 So, you've booked your gorgeous marquee, confirmed your caterer and can't wait to hear the band you've chosen, but would like to hand the 'pre - event' and 'day of the event' stress over to a professional - Let us help! 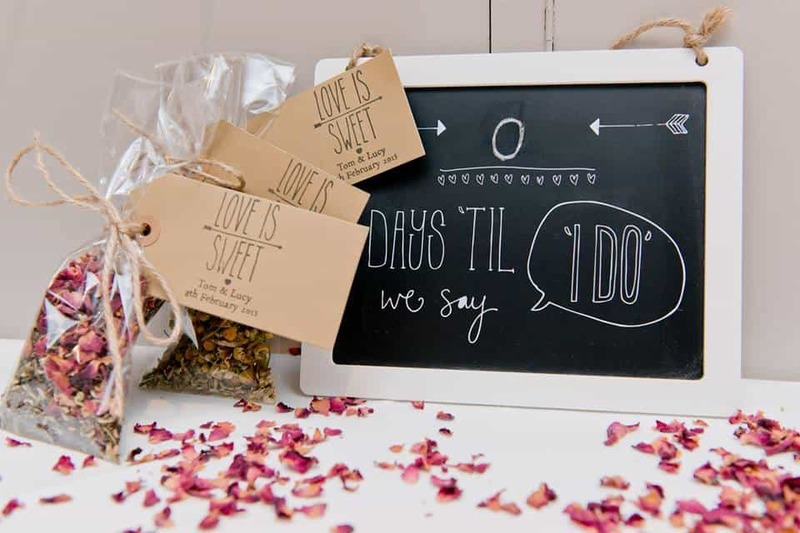 Our Premium Level Event Co-ordination service allows you to step back and hand over the finalising of your arrangements to a specialist, so that you can relax and enjoy your special day. Our Co-ordinator will contact and liaise with all of your suppliers before the event to confirming arrival & delivery times etc. Setting out the event – decorating the space if needed, placing of table name cards, flowers and favours etc. If you would like a more in depth service for your event including supplier selection, design, personal assistant and guest services please contact us for a bespoke quote. Examples of additional services which can be added include – setting down at the end of the event either that night or the next day, present and card collection and delivery from event. 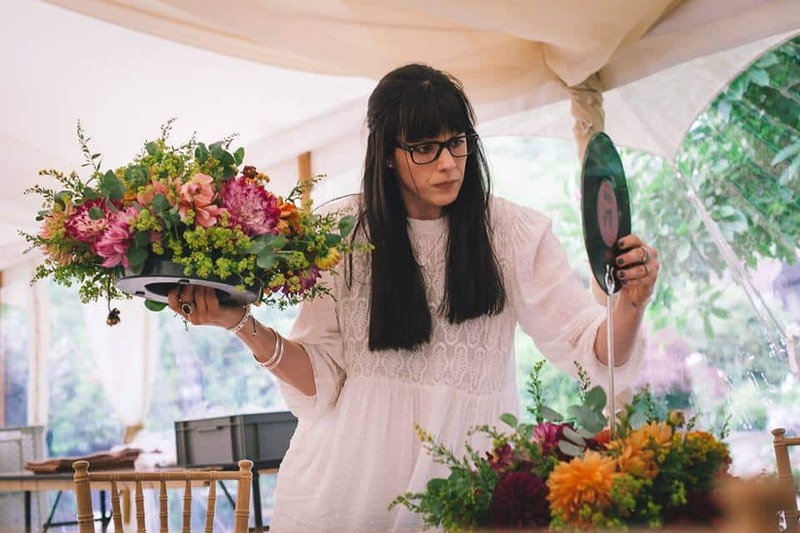 Lucy has worked in the events industry for nearly 10 years – from co-ordinating weddings, festivals and parties down to planning weddings and events from scratch. She mainly works on weddings and private functions and loves the buzz that comes with working on big days, ensuring that all the finer details are perfect and making certain that everything is running to time. For people that need more comprehensive help, Lucy has a passion for coming up with luxury, stylish and memorable ideas and has many contacts in the industry to help her clients. From London Weddings to Surrey Birthday and Anniversary Celebrations Lucy has a wealth of experience.